One of the most iconic names in the car industry is about to get back. 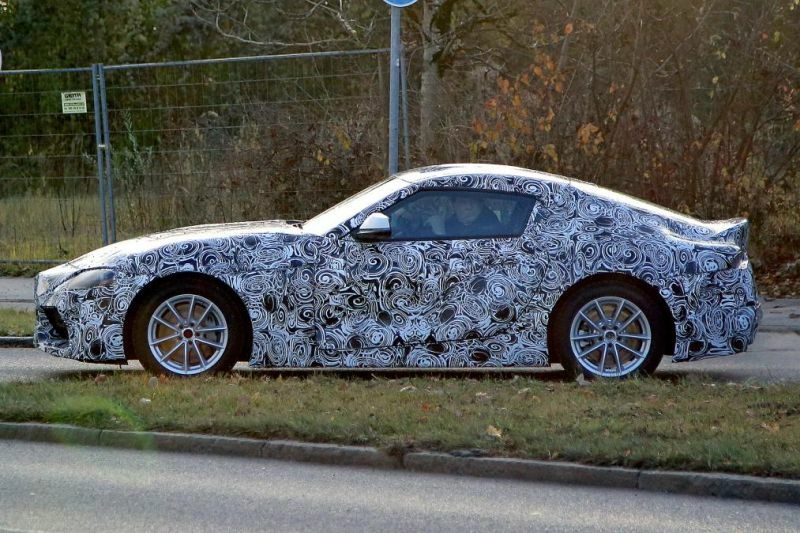 The Supra has been rumored ever since the 2007 FT-HS concept was released. However, Toyota decided to remain silent but they did confirm the car a few years back. 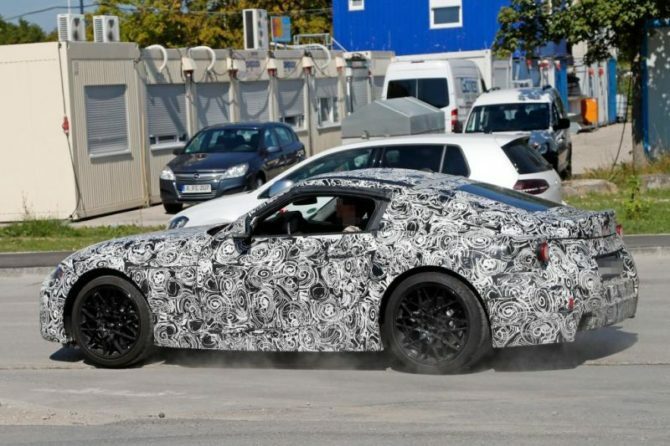 After confirming it, the also released the FT-1 concept which was actually intended to be the future Supra. 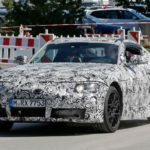 Unfortunately it would have been too expensive to develop it so Toyota turned to BMW for this particular task. 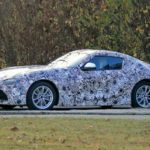 This means that the upcoming 2018 Toyota Supra will share its platform and most of the underpinnings with the upcoming Z5 roadster. So far Toyota didn’t release much in terms of specs, pictures or actual information. 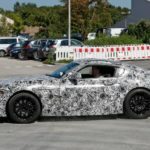 Despite that the car has been seen testing on the Nurburgring a few times so far and the news are not as good as we hoped, but more on that later. 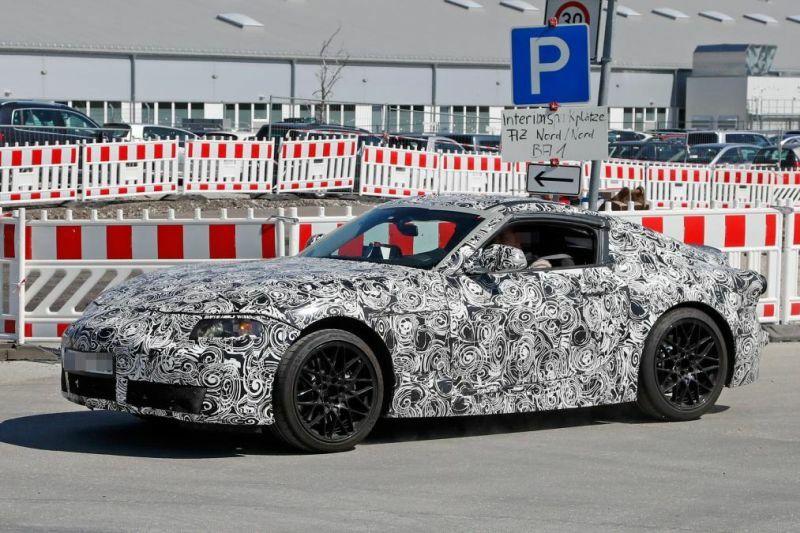 For starters, its platform is identical to the Z5 meaning it shares its wheelbase and width with it. This is not good because the Z5 is a rather short and not that wide of a car. 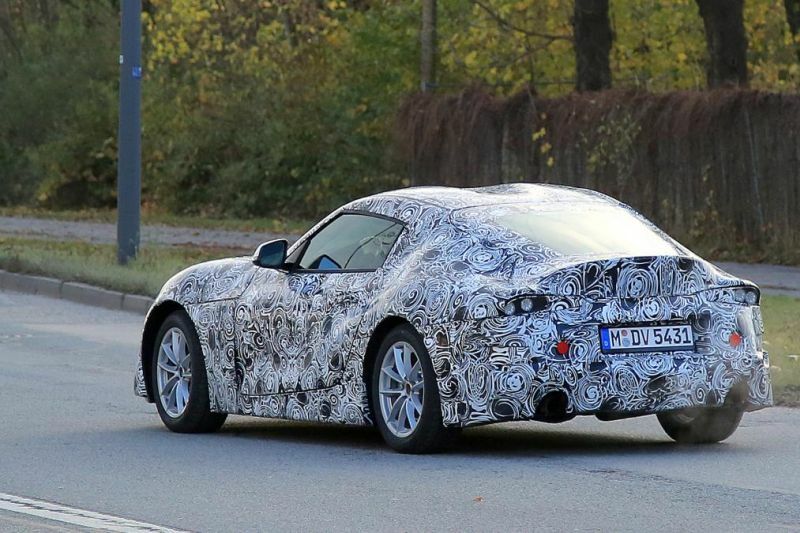 Also, it seems that Toyota departed quite a bit from the FT-1 concept which is not such a good thing. However, until it will be released in the early 2018, these are nothing but rumors. 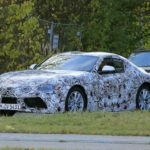 Being based on a BMW you would expect the upcoming 2018 Toyota Supra to be nearly perfect in terms of handling. While this is usually true, it may not be the case. Toyota will tune the car’s suspension in order to account for the extra weight. 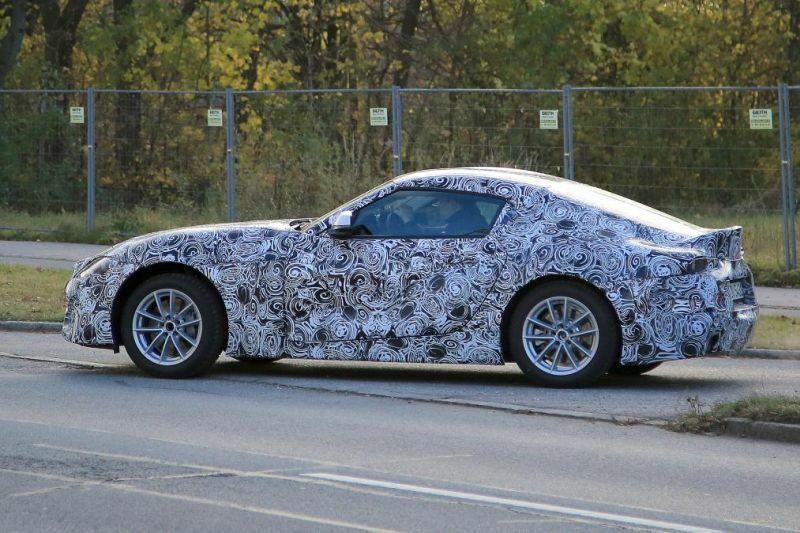 Unlike the BMW, the Supra will be a hybrid so it will have to move a larger mass around. Because of that it will behave differently so let’s just hope that it won’t be worse than its sibling. Like we said, most information we have so far point out in one direction, hybrid power. 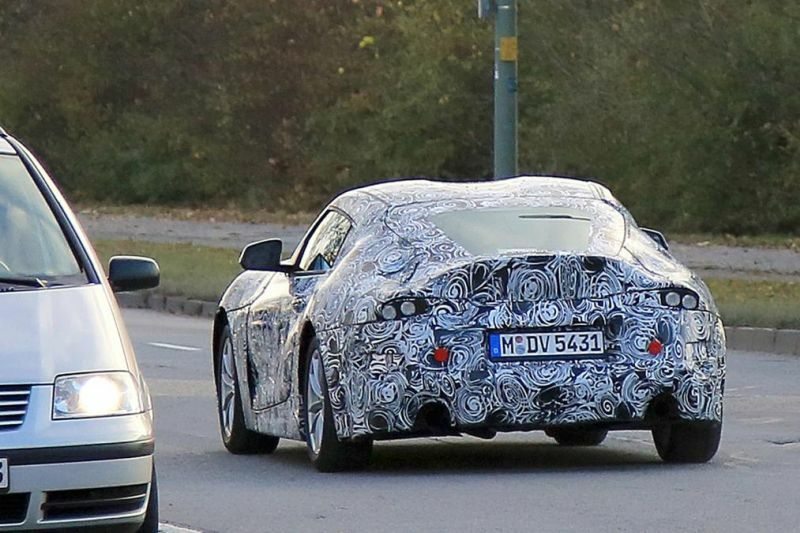 The Supra will get a new twin-turbocharged V6 with the code 943F. This is a 3 liter unit which has been developed for Lexus. 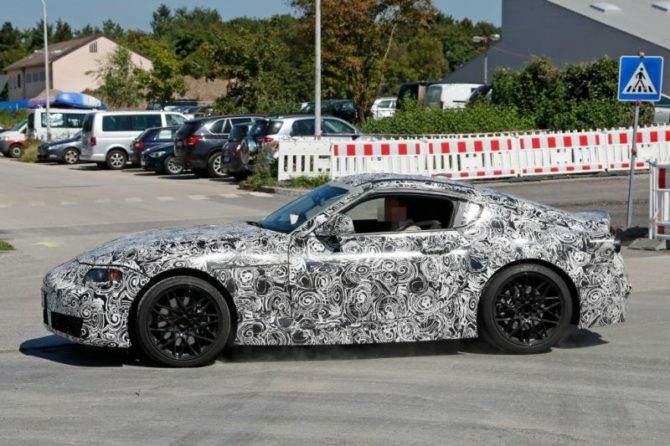 However, it would easily fit under the Supra’s hood where it would make 400 horsepower and 325 lb-ft of torque. The car would also get a front-mounted electric motor which would drive the front wheels. 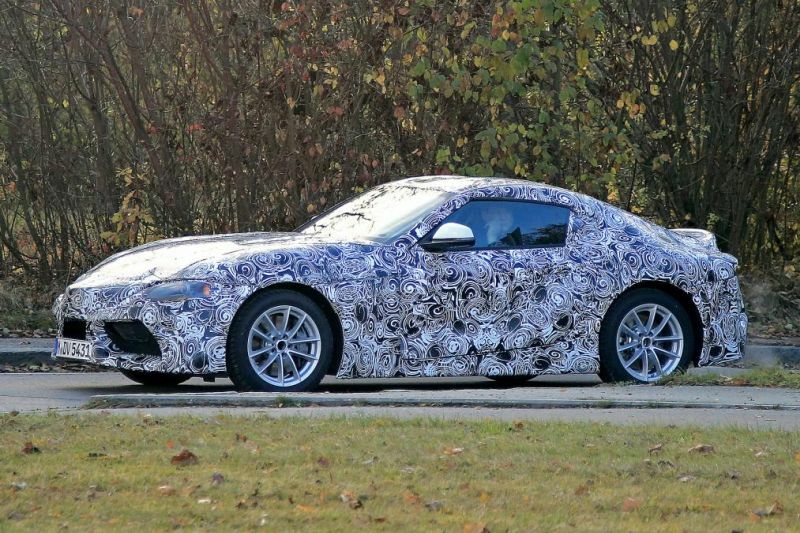 Thanks to that the Supra would actually be all wheel drive. 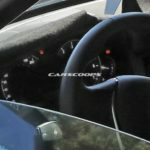 So far it seems that the combined output would be in the neighborhood of 400 horsepower and more than 400 lb-ft of torque. 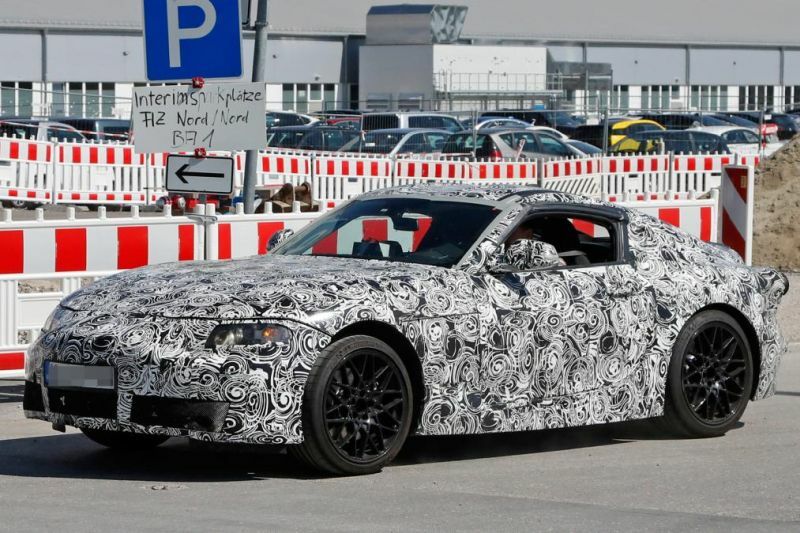 In terms of performance the car will likely be similar to an M-series BMW, so expect it to be quite expensive. At this point a starting price of around $50,000 to $60,000 seems appropriate. This is one of the parts where we hope we are wrong. 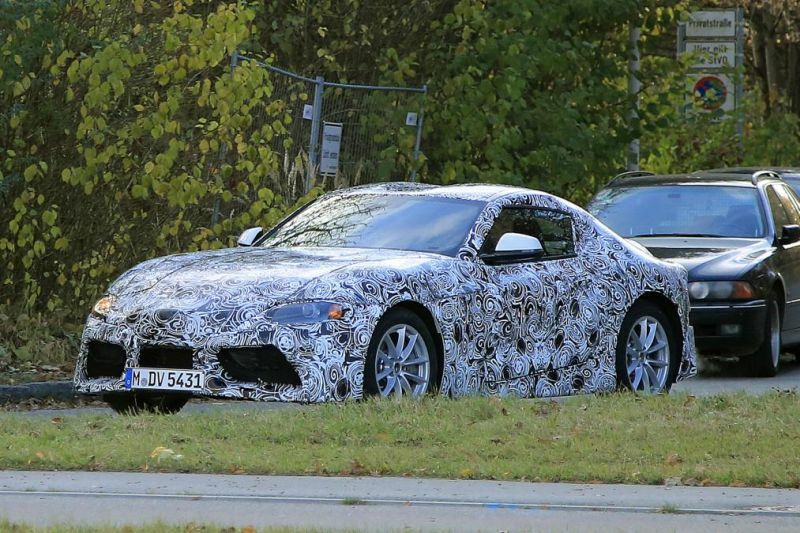 It seems that the 2018 Toyota Supra departed quite a bit from the original design. Initially the car was going to be a low and wide two-door sports cars, similar to the FT-1. However, the test mules seen recently are nothing like that. Instead, the car seems to be a Toyota FT-86 with an odd front end and a really short back. This makes us think about the original FT-HS concept but even that is a bit more sports-car-like than what we can see now. 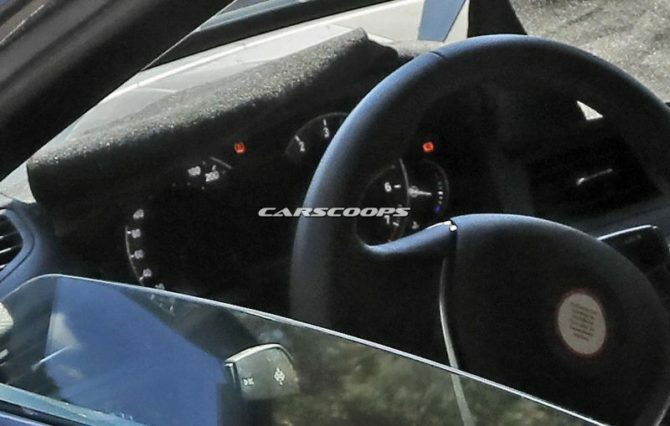 The interior of the car also seems to be nothing like the original model. This featured a cockpit directed at the driver in order to offer the best driving experience. 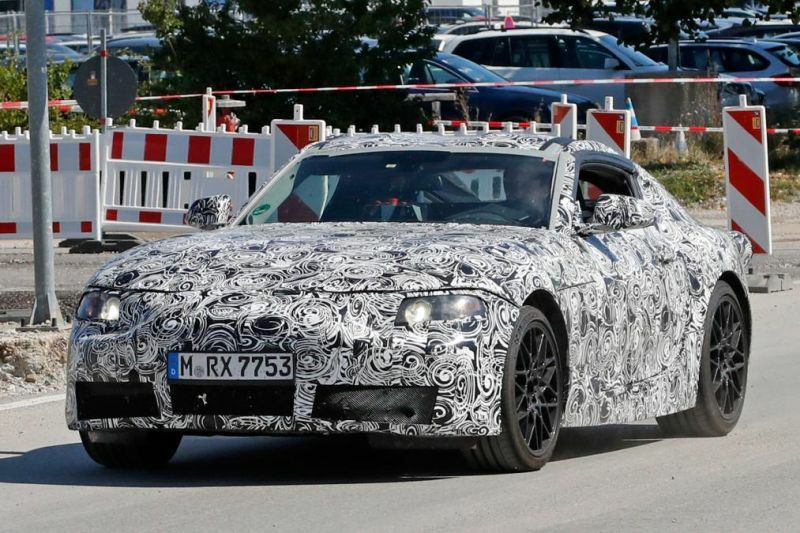 The test mules seem to sport an interior similar to a BMW which is not good. 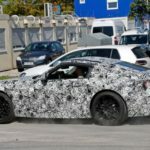 It might mean that Toyota will just settle on applying their badges on a BMW car which will defeat the purpose of the Supra.